It’s difficult and confusing to choose the right CRM system for your business. Not only are there a lot of them on the market, but the sales material doesn’t necessarily focus on the benefits for YOUR company. One way to decide if a certain CRM is right for you is to take advantage of the free trial offered by many vendors. However, many busy small business owners enroll in a free trial without preparing to make the most of the experience. So how do you take full advantage of your CRM free trial? Regardless of which CRM you’re considering, the following checklist provides you with an outline to follow before and during the trial period. By the time your trial ends, you should have excellent data about what the system has to offer and how it works for your organization so you can make an informed decision for your company. Before you even start to research different CRM systems, you need to understand how your own processes work. You can’t set goals unless you have a clear picture of your starting point. Analyze all of the workflows and tools involved in your current customer relationship management protocol. Note where your system is performing well and where you’d like to see improvements. Make sure you have a clear idea of what you’d like your CRM to accomplish. There are a number of ways that a CRM can alleviate tedious parts of your employees’ workdays to allow for better productivity. 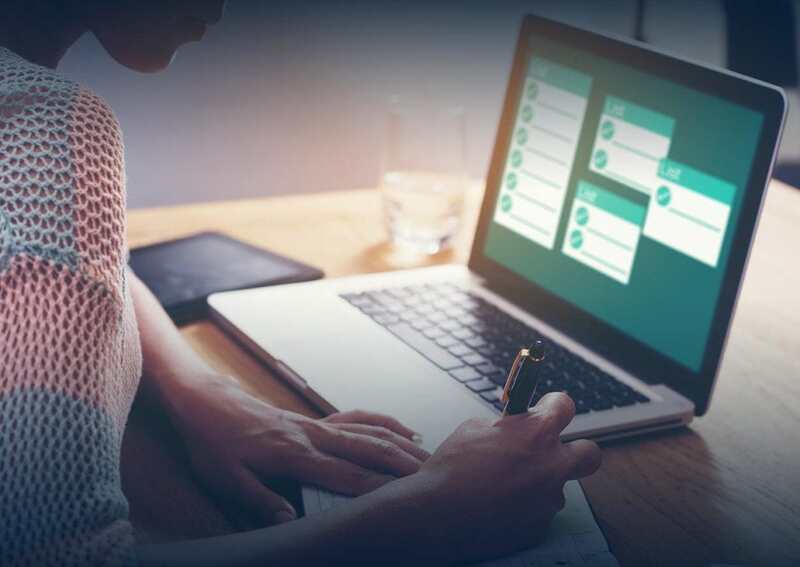 You should have a list of features that you feel are essential for your future CRM system — these may include things like lead management, mobile access, and integrations with other software. Once you have a list of what you’d like in a CRM system, you can research vendors. By having a clear picture of exactly what you hope to accomplish, you’ll be able to narrow your list down substantially. Your research will also likely give you new ideas of features to add to your wish list. In order to capitalize on the free trial experience, one person or team in your company should be in charge of assessing the CRM during the trial period. Assigning responsibility adds weight to the process and turns it into a focused research project that will yield results. It also means that there will be experts on staff who can help train other employees once a CRM system is chosen for implementation. 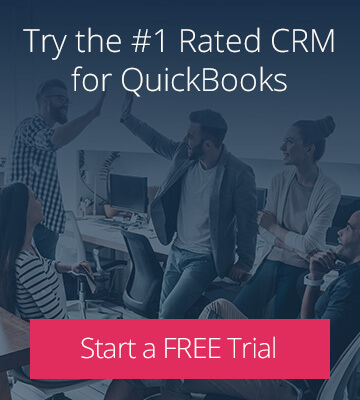 Don’t enter into a CRM free trial without going through a demo first. This allows you to see how the system works in advance, giving you a better feel for the platform, interface, and whether the tools might fit your business needs. If possible, it’s best to do a personalized demo with a support rep so you can ask questions. Based on the demo, take note of the features that look promising, those you don’t feel you’ll need, and any potential stumbling blocks for implementation. This will help your point person stay organized as they start the free trial and begin to assess the system. You’ll also want to ensure they have a system for noting new benefits and downsides as they become aware of them so you can review this data at the end of the trial. Use the trial period to assess if and how the CRM integrates with your current software. For instance, making sure the CRM integrates seamlessly with your accounting software means you’ll be able to streamline your workflow, eliminate double data entry, and minimize the chance of data entry errors. Of course, there can be obstacles as you set up integrations between programs. The trial period gives you a chance to assess these issues before implementing the new software permanently. Customer service and support are integral to a good CRM system. Make sure you take some time to contact the vendor’s technical support and customer service to assess how well they respond to their customers’ needs. Look for a vendor that offers plenty of live support during the hours that you may need it. In addition, take note of how helpful their training materials are. Do they have ample documentation on product features? Do they offer hands-on training for your employees? Are there webinars or other resources you can take advantage of? Your business has its own unique processes and protocols. 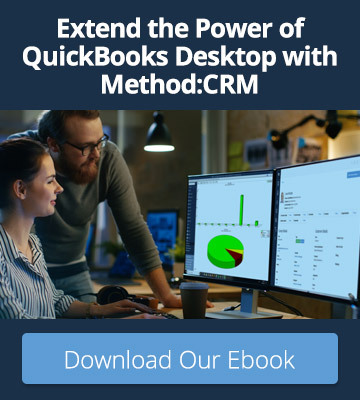 Some CRM systems are out-of-the-box or one-size-fits-all, but others offer ways to customize the software so it’s better suited for your business and workflows. Use the free trial period to assess these possibilities. Case studies, demos, and feature documentation will give you a good idea of how a CRM system works and what it offers. But using the system with your own data will give you real-world experience in a way that simple research will not. Make sure that you assess the benefits of using the system with your own data throughout the trial. Your CRM choice should make sense for your business and the people who will use it. Most of the systems you’ll research can offer excellent benefits, but they’ll only work for you if they’re used to their full capacity. Implementing a new CRM system throughout your team involves a commitment of time, money, and training. Think of your free trial period as an essential step before making a concrete decision to adopt the system. There’s no monetary commitment during the trial, which means you’re not locked in if it doesn’t look like a good fit. But you won’t know for certain how advantageous the system is if you don’t use that time wisely. Every company is different. When choosing your CRM provider, make sure what they offer makes sense with your current protocols and future goals.